Our presenter, Erika Reitshamer, is an engaging teacher whose knowledge and love of opera will inspire all, and her open style and sense of humor are iresistible. 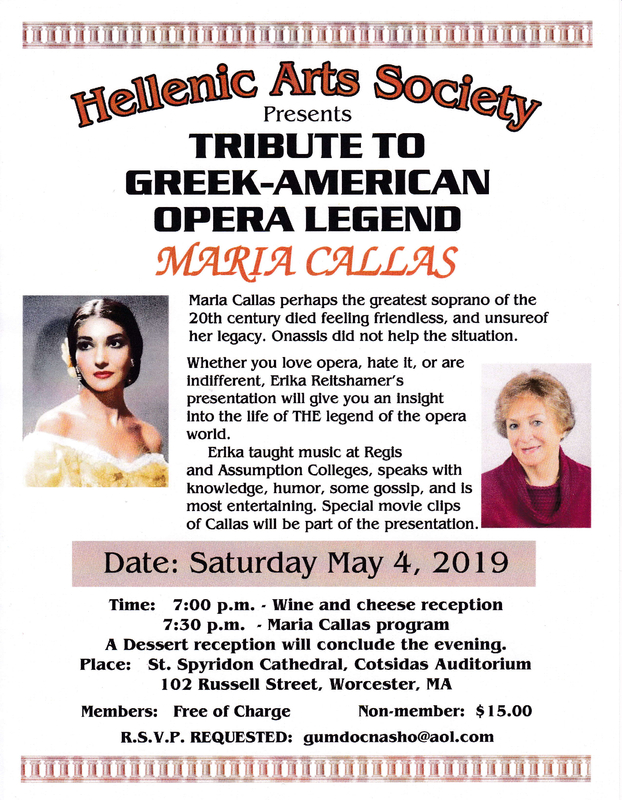 She has lectured on opera and great singers of opera for many years, and was active in the formation of the Boston Lyric Opera Company more than 40 years ago. She is a board member of the New England Opera Club, former vice president of the Boston Wagner Society, and teacher of opera appreciation for LLARC at Regis College, for WISE at Assumption College, and at Sherborn Lifelong Learning.